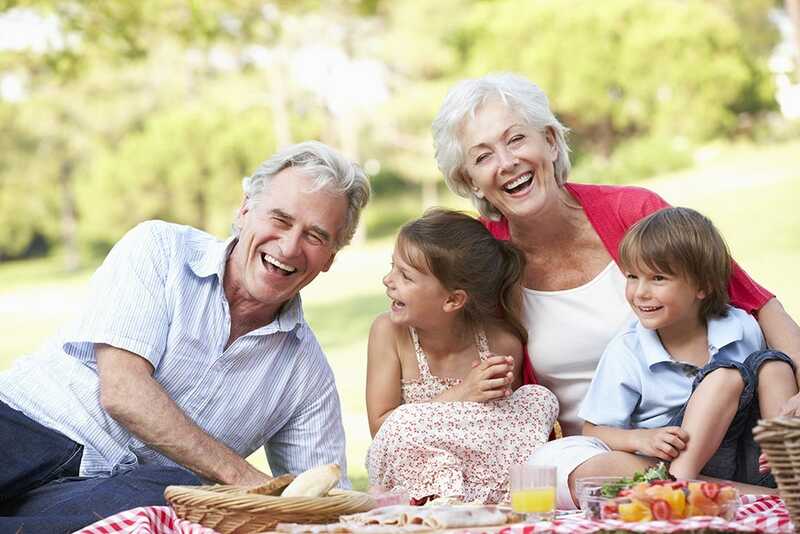 Summer is the perfect season to spend time with family and get stuck into some fun activities with grandchildren. Research by the University of Oxford has shown how grandparents play a vital role in children’s well-being. Doing activities together will bond grandparents and grandchildren and when the grandchildren grow older they are more likely to talk and discuss problems with grandparents. Grandchildren are more likely to open up to grandparents they trust and are emotionally connected to, especially if they find it tough to talk to their parents. Walking is a brilliant form of exercise and the best way to get out in the fresh air, especially while we are having such nice weather! If you, or your grandchildren, have a dog then this is even more reason to get out for a stroll. You could even prepare a homemade picnic to take with you – bring books and games to enjoy as well. Those with limited mobility could always enjoy a picnic in the garden to save walking long distances. Should the weather suddenly turn typically British and outdoor activities are off the table, cooking and baking at home is a really nice way to enjoy some family time. Not only will they have fun making something with you, but they can also begin learning how to cook. Simple recipes which children can follow are readily available online, but family recipes are a nice way to emphasise the significance of the food being made – for it to feel extra special, they could make something for their parents to enjoy. 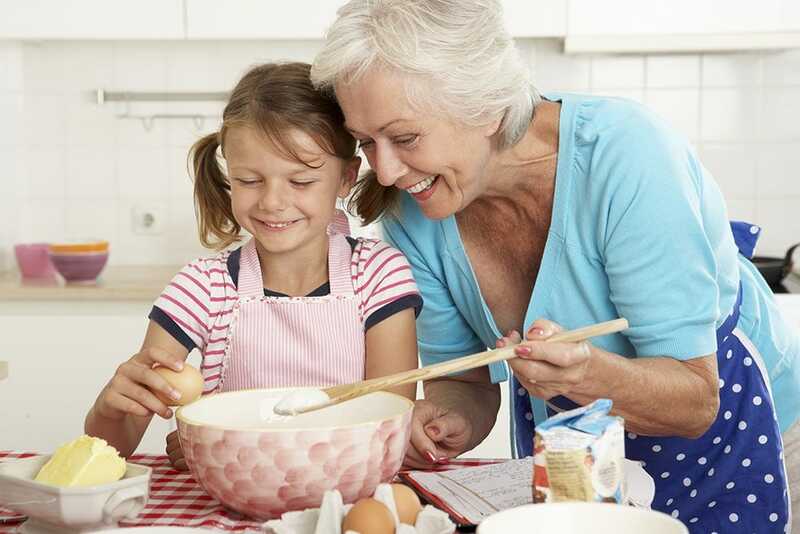 Grandparents tend to have more time to help and teach their grandchildren to cook, but also they are often much calmer and have some wonderful skills and recipes to pass on to the younger generation. This is another great indoor activity to consider as it will be interesting for the grandchildren as they grow up and it is fun to put together. Grandparents are in a unique position to provide family history and they can help build a family tree whilst telling the grandchildren all about their relatives and great grandparents. 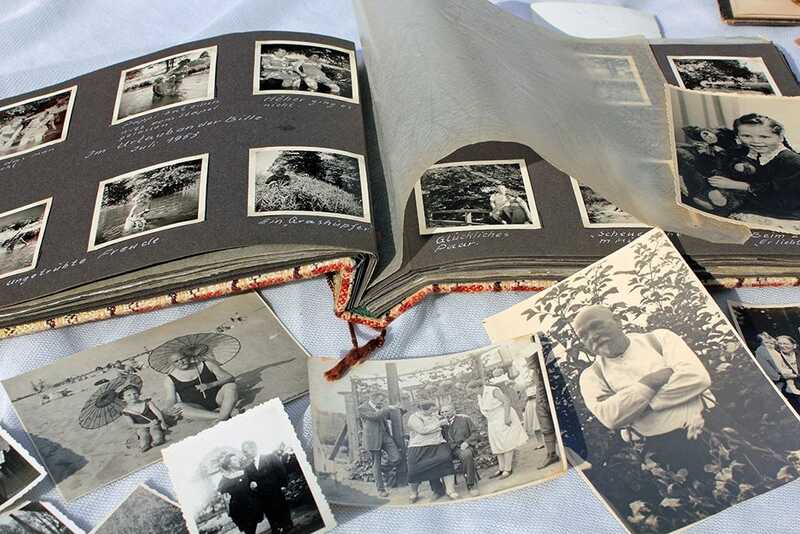 Use photographs and stories to recall precious memories of other family members.